Christmas time is coming together with a wave of arctic cold here in New York City. However, the low temperatures don’t discourage the tourists and New Yorkers eager to see this season’s festive holiday window displays from gathering in front of big stores and boutiques. 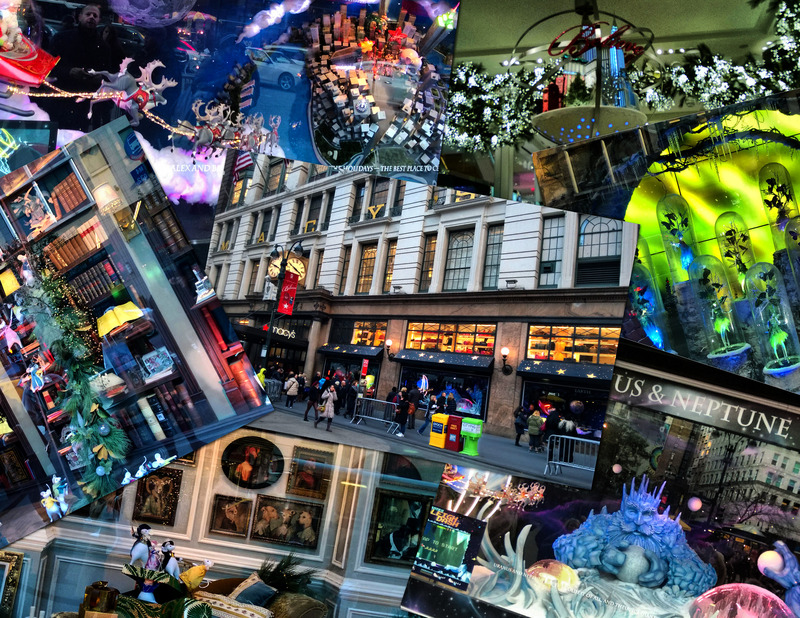 And, everybody knows that Macy’s Herald Square flagship store and Lord & Taylor on the 5th Avenue have the most magnificent window displays in the world.